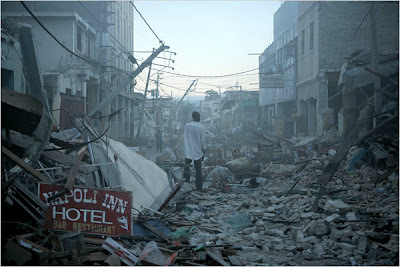 If you can help by donating to the earthquake relief effort in Haiti - Please do! There is a good list of effective NGO's working in Haiti posted here. These disasters are so horribly sad and it seems especially upsetting given that Haiti has had a rather unfair share of misery throughout it's troubled history.